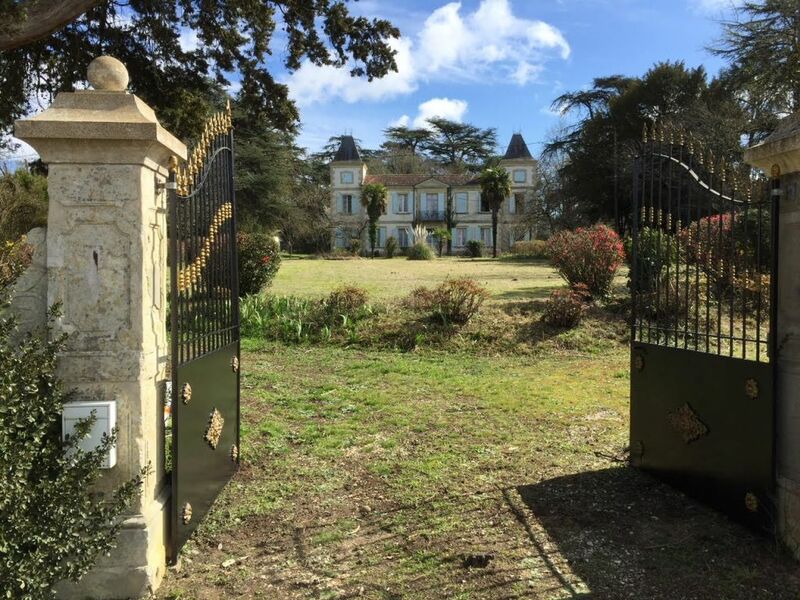 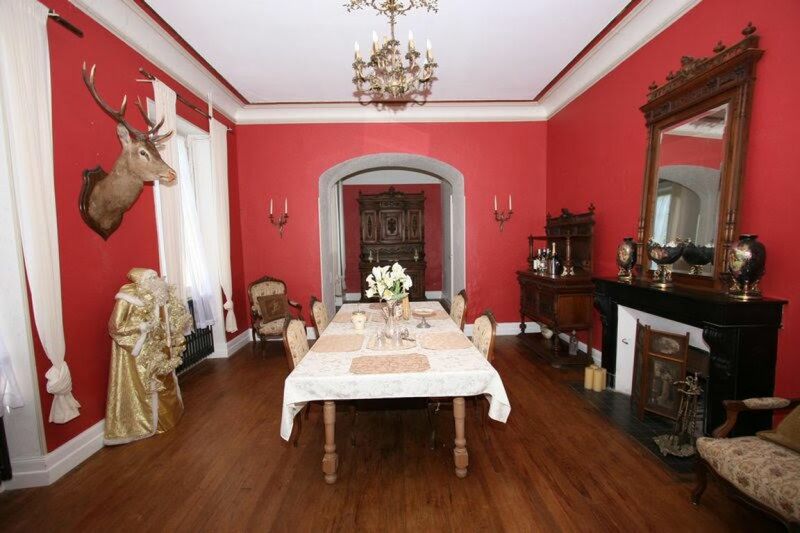 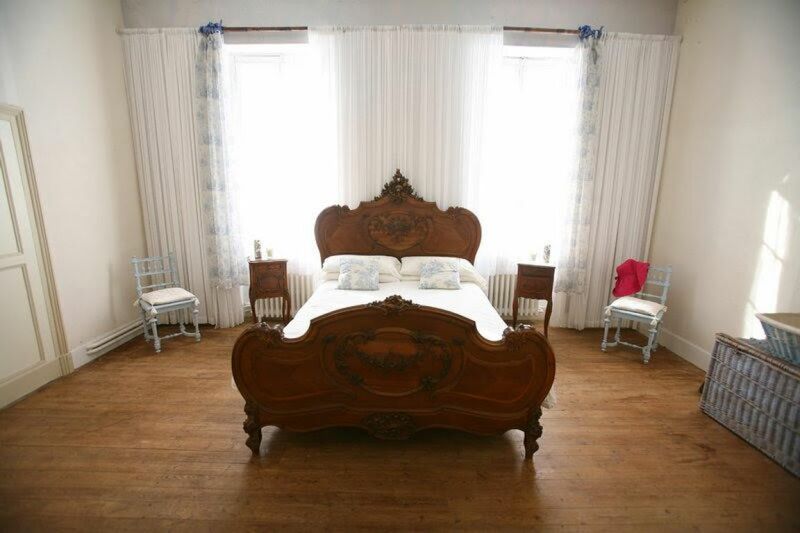 Elegant chateau dating from 1880 with 5.5 acres of attractive wooded grounds. 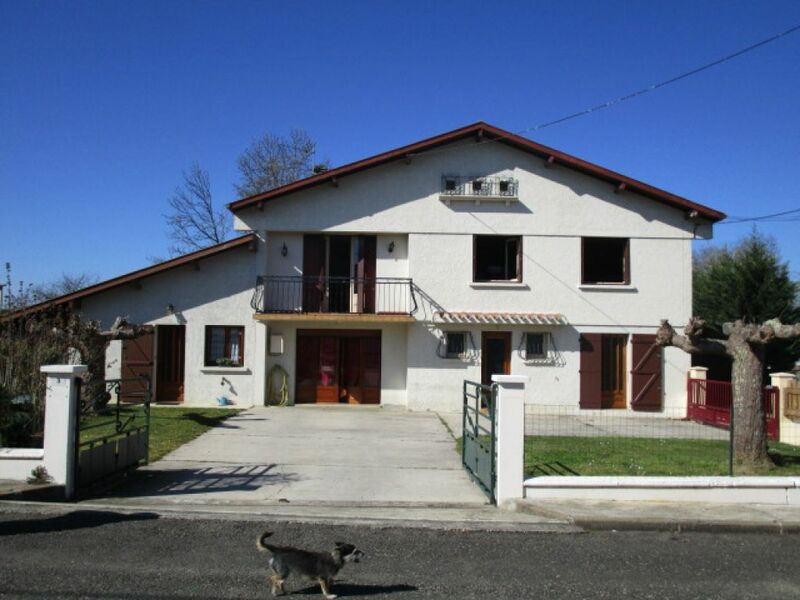 Offering approximately 370m2 of living space on 2 levels. 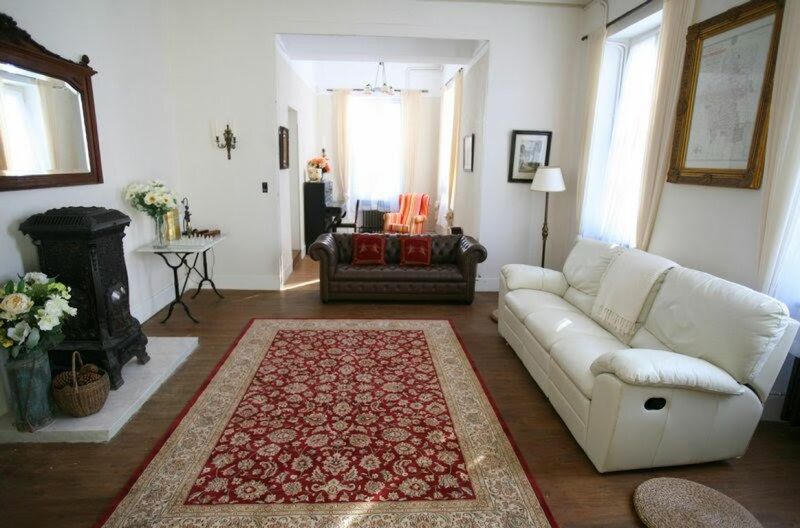 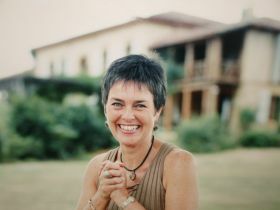 The property is generally in good order as it has been maintained over the years. 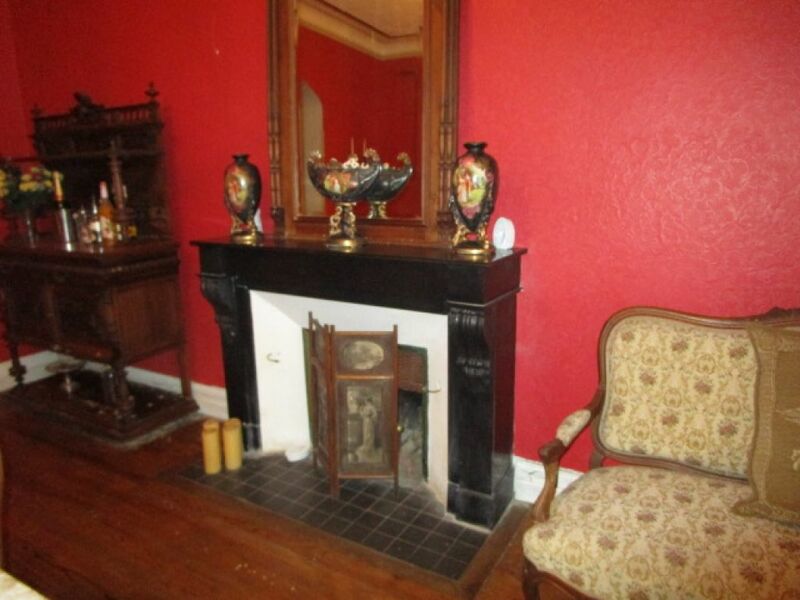 It has oil central heating and retains many original features; parquet and tiled floors and several marble fireplaces in working order, but it would benefit from some work/decoration for a superior comfort level. 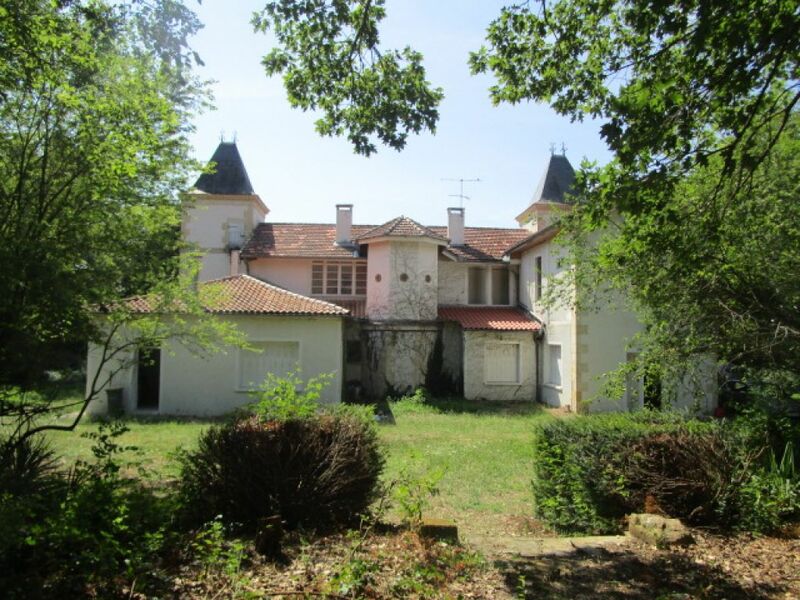 On the grounds there are outbuildings of 100m2 which could serve as stables or garaging. 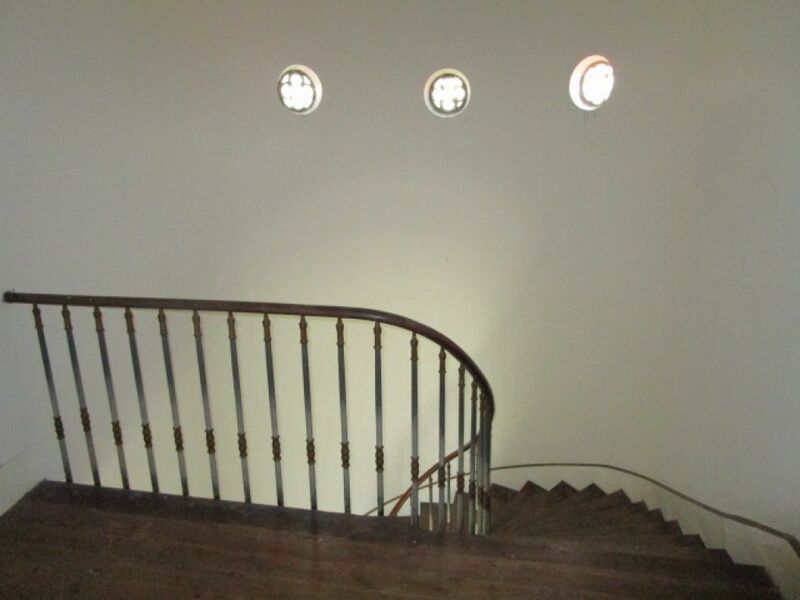 There is also a well. 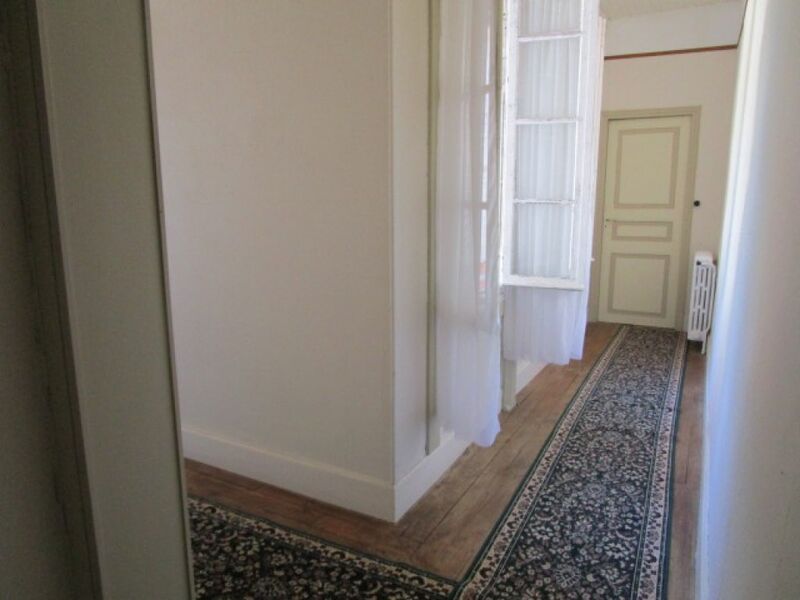 The accommodation on the ground floor comprises: tiled entrance hall with staircase, living room with fireplace, kitchen, dining room, bathroom and wc, bedroom with walk-in wardrobe. 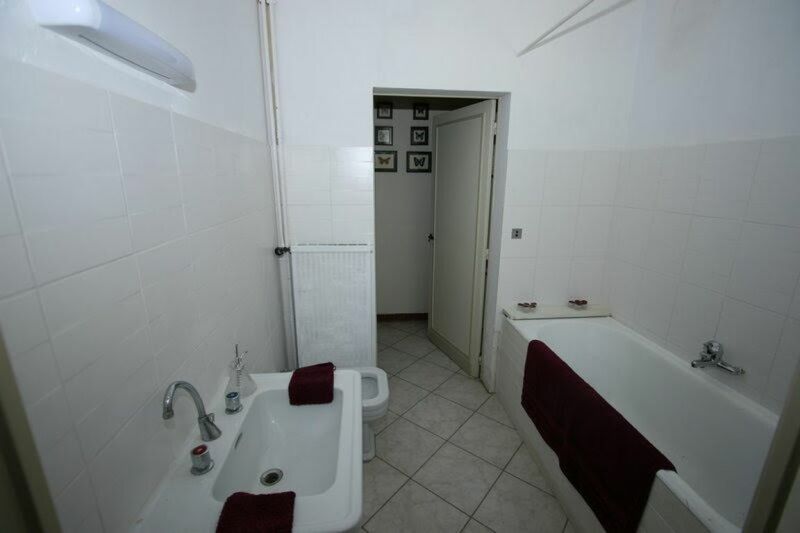 Study, 2nd kitchen, Bedroom, bathroom and wc. 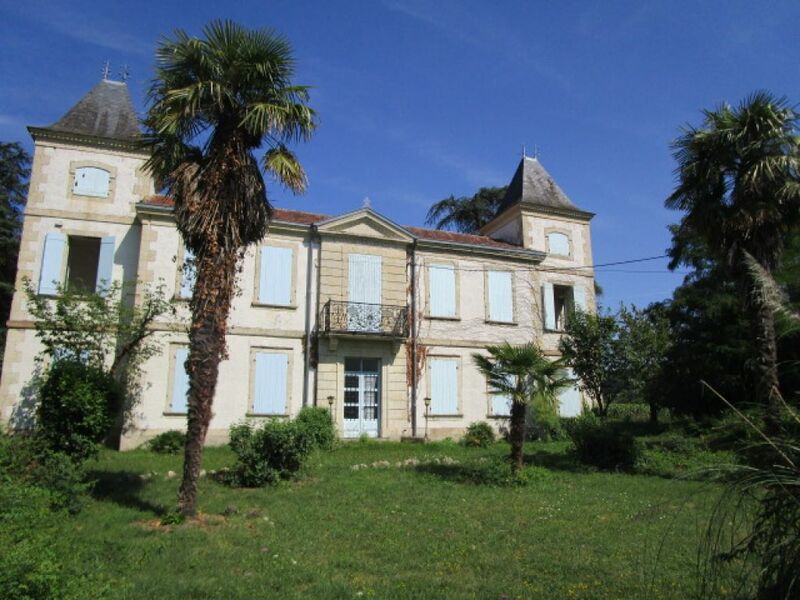 On the first floor: Landing with wardrobes, 5 bedrooms and 2 bathrooms. 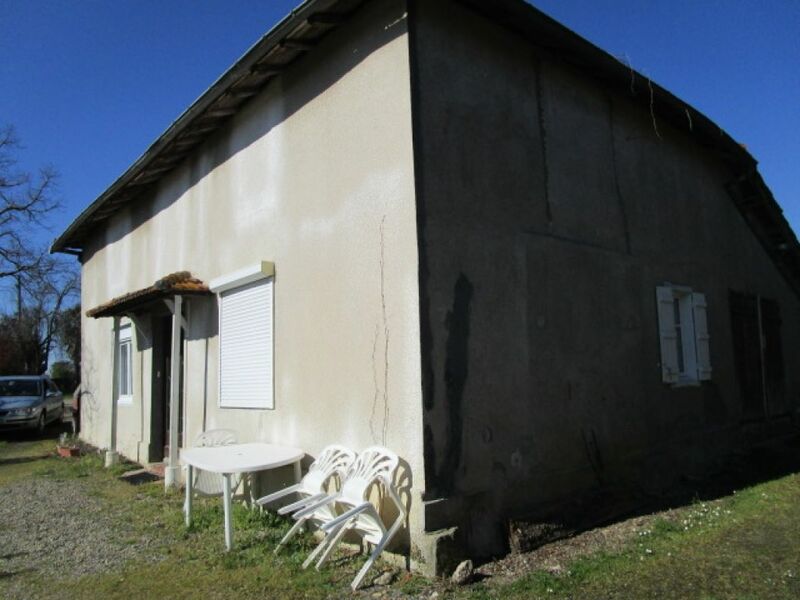 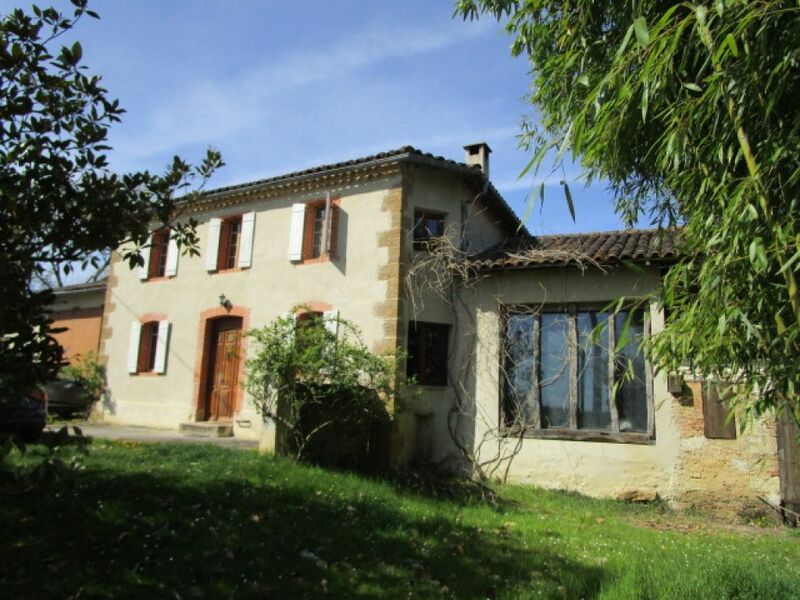 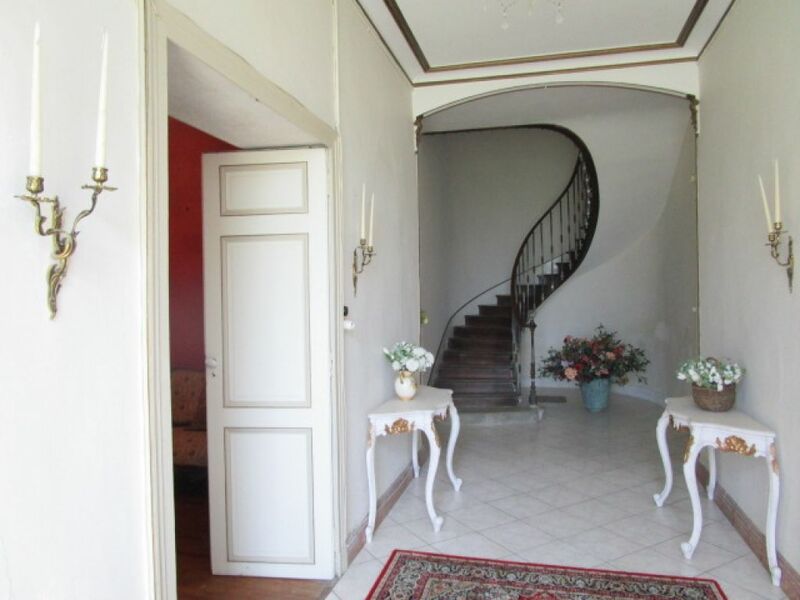 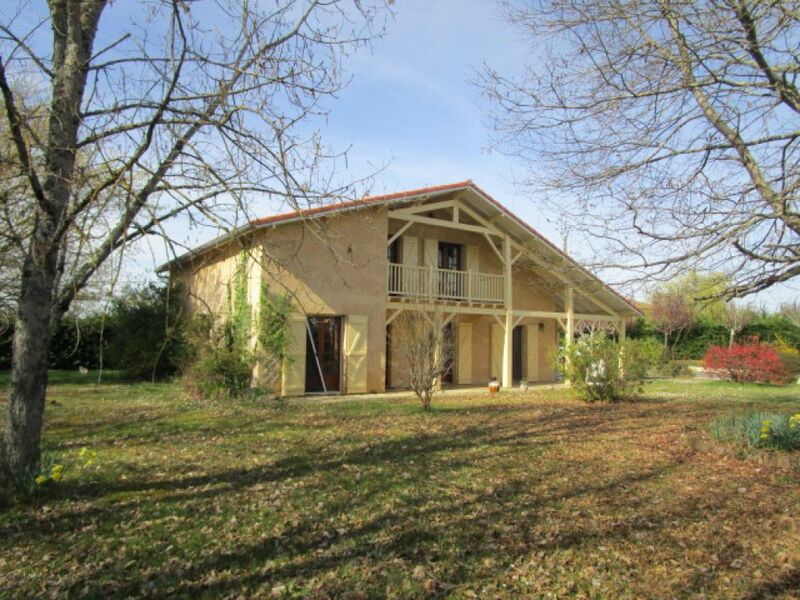 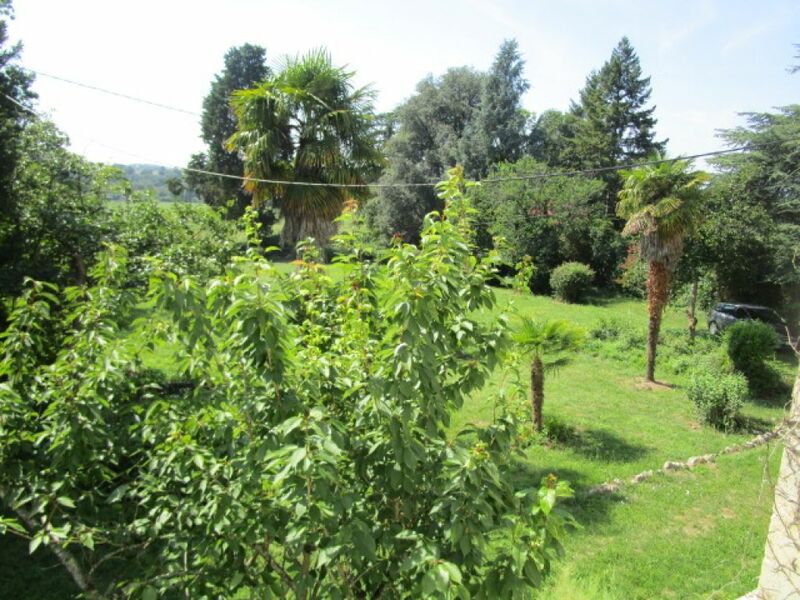 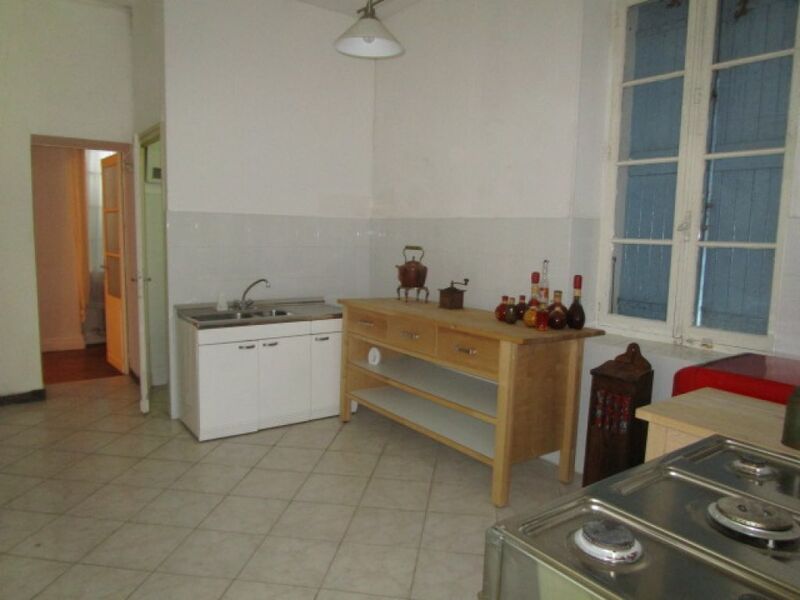 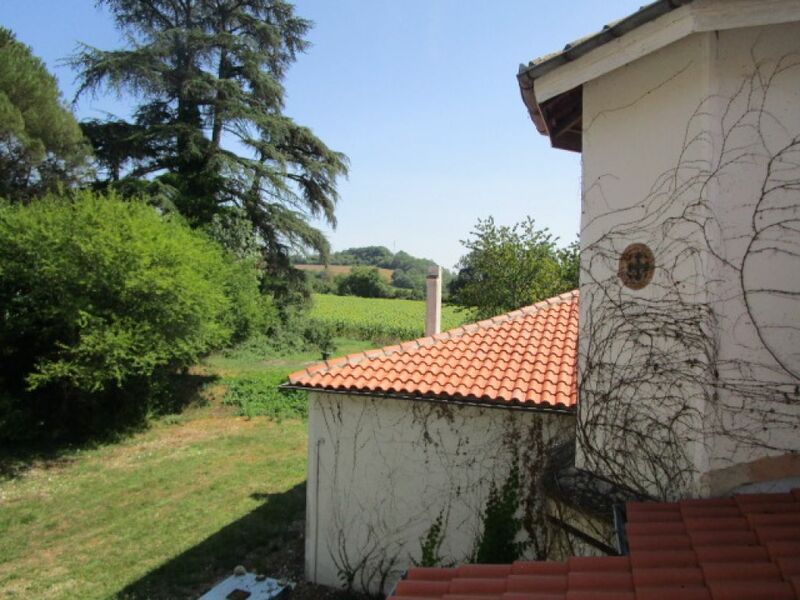 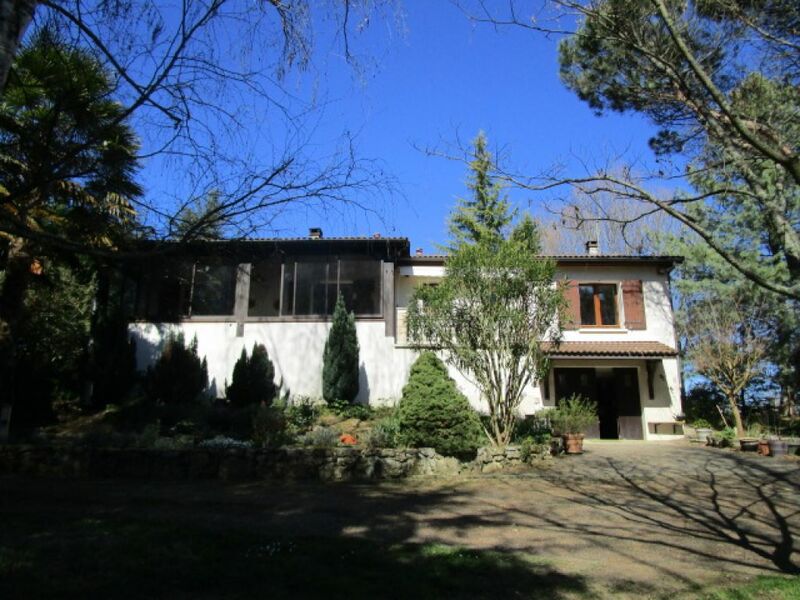 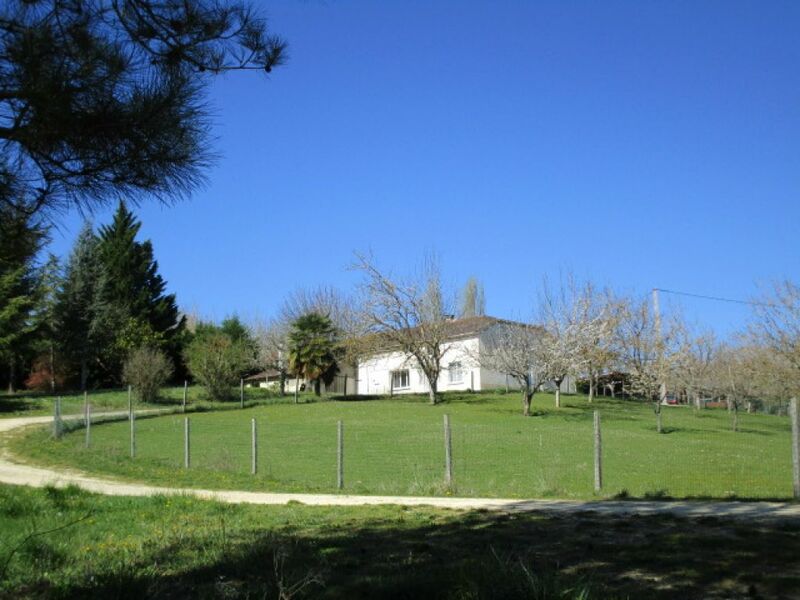 Very close to a lively village with shops, supermarket, several restaurants, weekly market, school...Just 1.5-2 hours to the airports of Toulouse, Bordeaux, Pau and Tarbes.